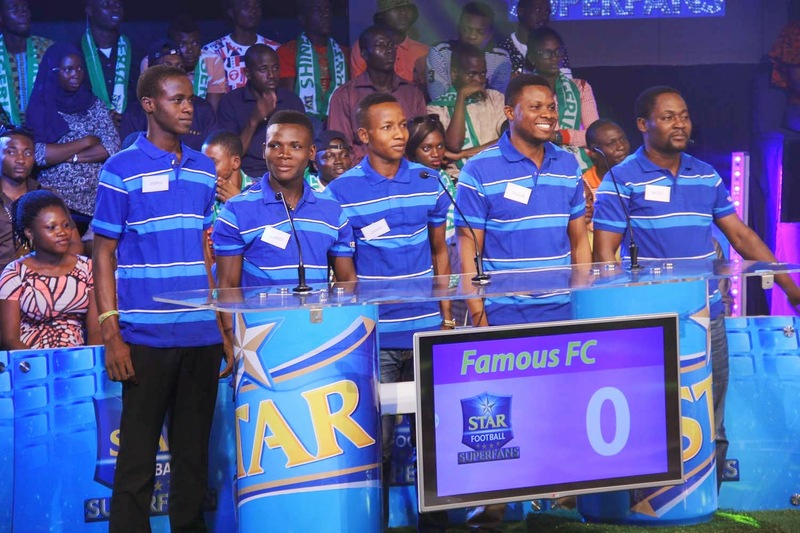 The second episode of the Star Superfans gameshow which aired on Thursday April 16th stirred up controversy and drama as Victory FC made up of five Arsenal fans squared up against Famous FC made up of five Chelsea fans. 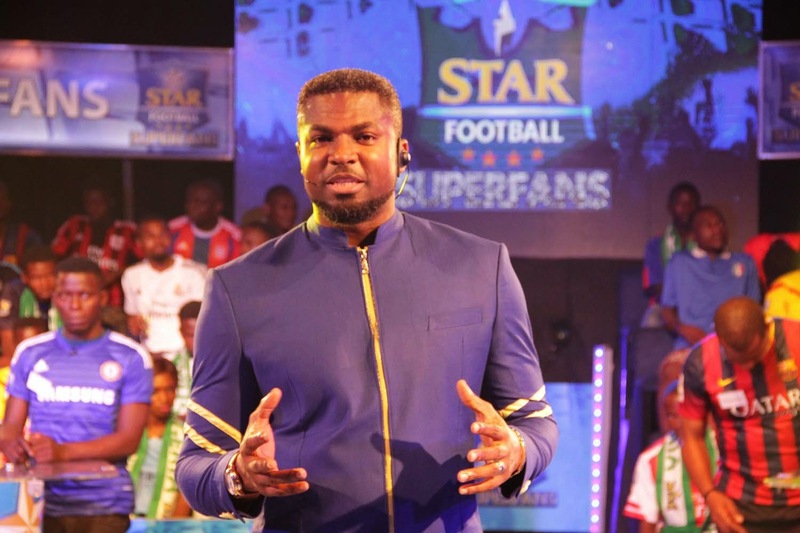 Show host Mozez Praiz had to hold back his surprise as both teams consistently went for the jugular in a highly entertaining display of attacking football. 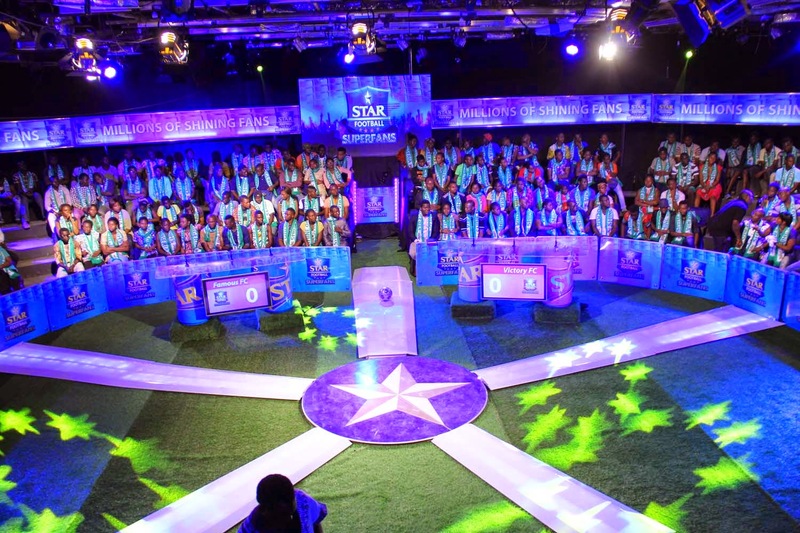 Unlike what was to follow, the game actually started off on a cautious note as Famous FC’s Adeyemi Jamiu went for a ten-pointer, which he answered correctly. 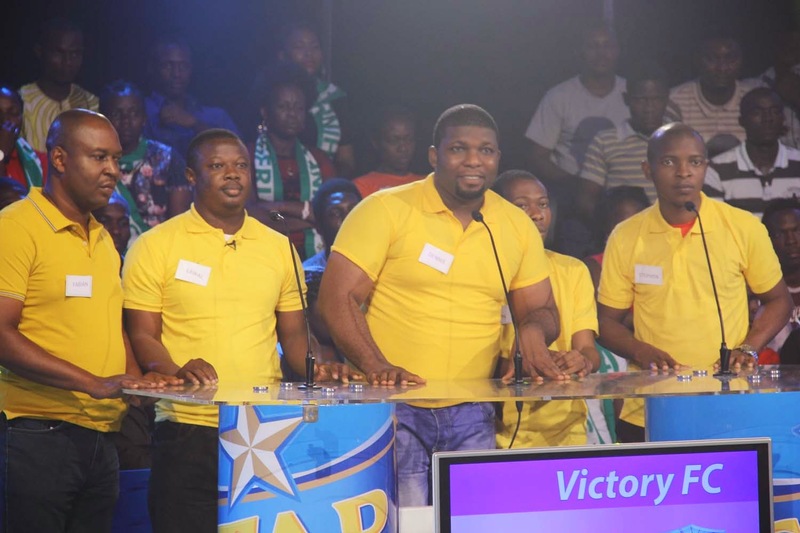 Up next was Victory FC’s Fabian Otiono who also went for a ten-pointer, which he got right. 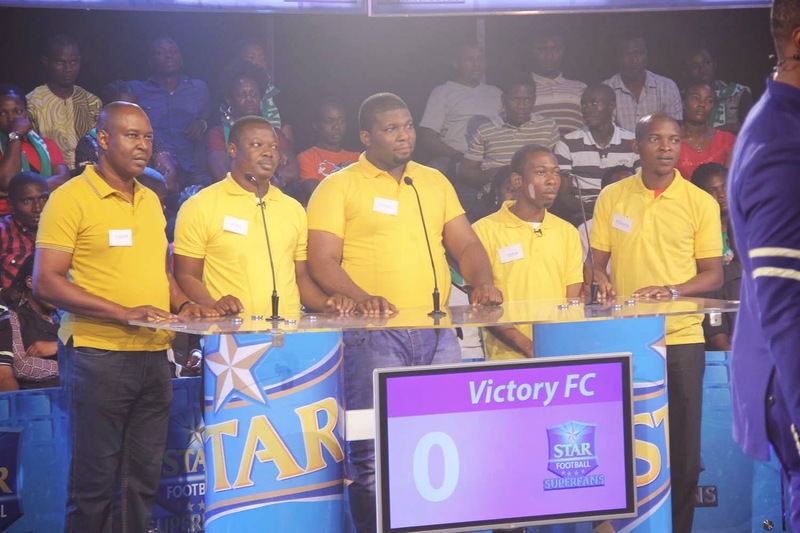 Famous FC’s Francis James then became the first contestant to answer incorrectly and Victory FC saw a chance to make inroads into their opponents’ half. 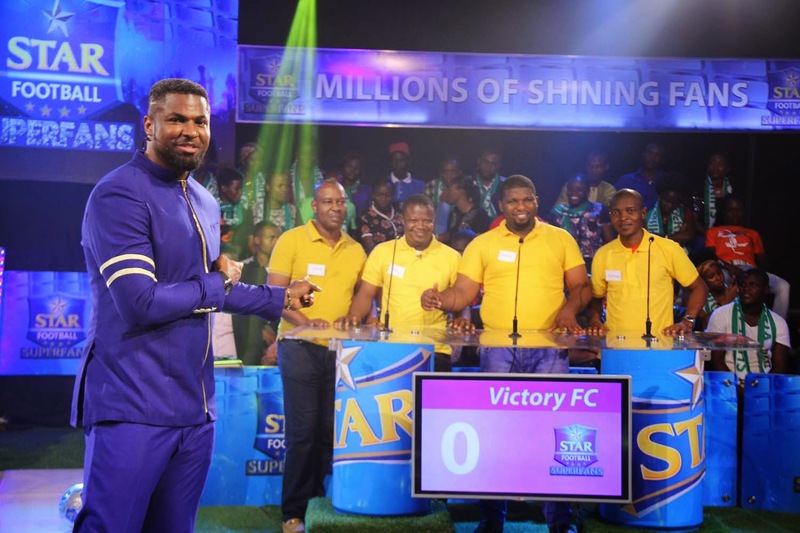 At this point the game opened up as both Victory FC and Famous FC went for the kill with a series of back-and-forth twenty-pointers until Ojelabi Tosin of Victory FC missed his question, presenting Famous FC with a tap-in. 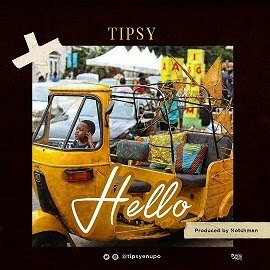 Akinfolarin Ayodele gleefully stepped up and converted the chance with an emphatic twenty-pointer. One-nil was the score at halftime and the attacking pattern continued through second half with both teams constantly going for twenty-pointers which they kept getting wrong until the end of normal time with the score still 1-0 to Famous FC. 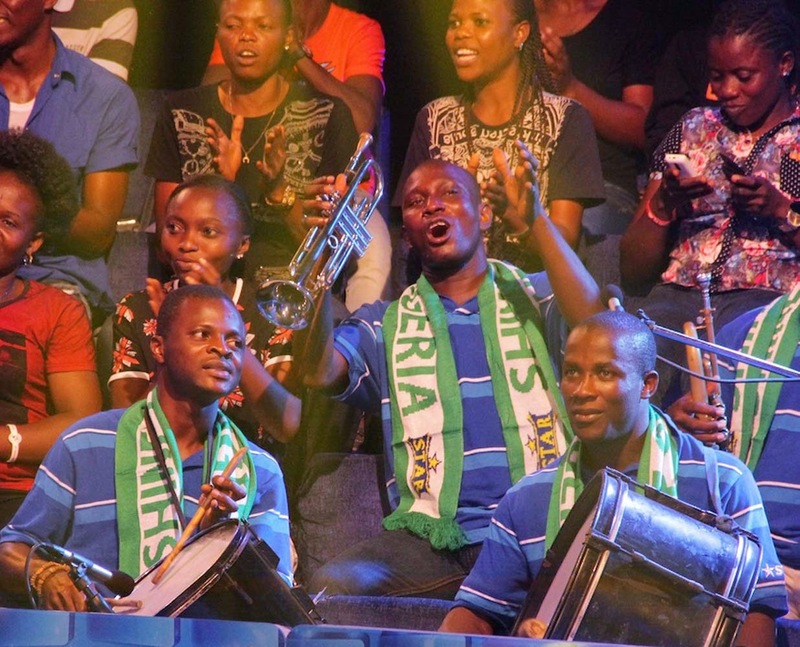 Extra time kicked off with the audience heavily involved as judges and voters as both teams had to entertain the audience with their passion and convince them with a one minute debate session. 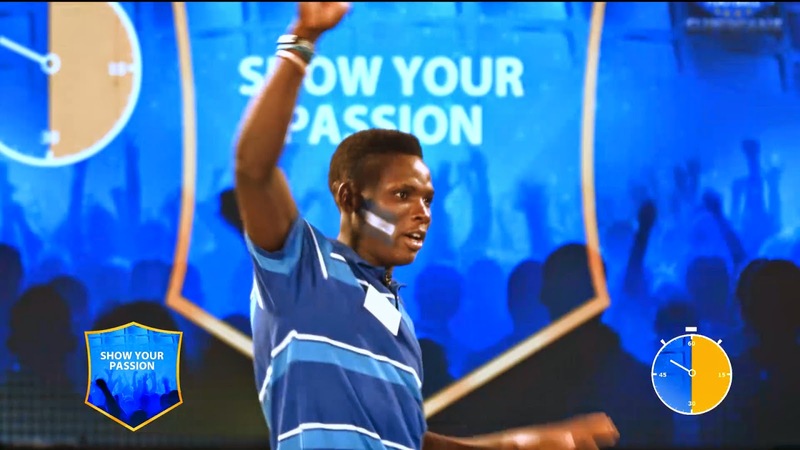 Francis James of Famous FC took centre stage with a ‘Shoki for Chelsea’, which got the audience rolling in laughter, and he left the stage after one minute to a chorus of applause. 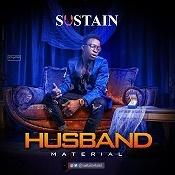 Victory FC’s Ojelabi Tosin came up next with a pro-Arsenal motivational speech that the audience clapped along to, rounded off with a stirring rendition of ‘Stand Up For The Champions’ by Right Said Fred. 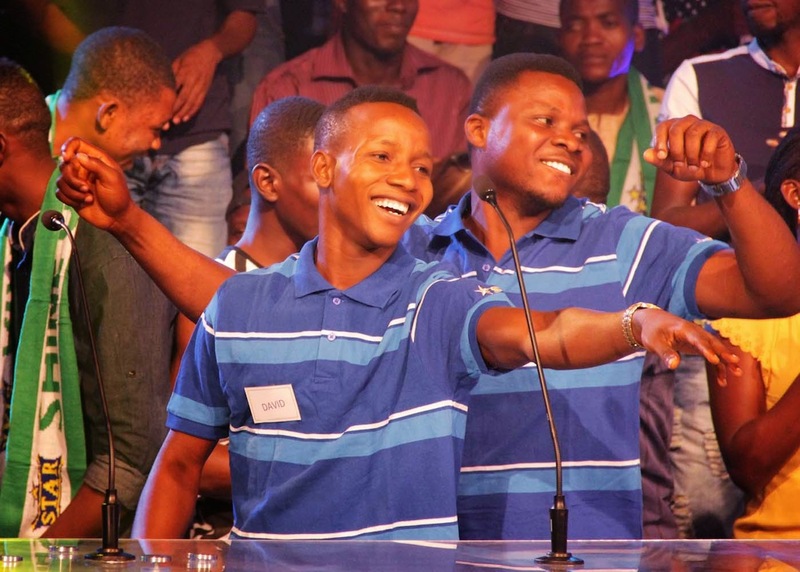 The debate came next and Lawal Omotolani of Victory FC squared up against Adeyemi Jamiu of Famous FC in a spirited one-minute debate, which got the audience to its feet. 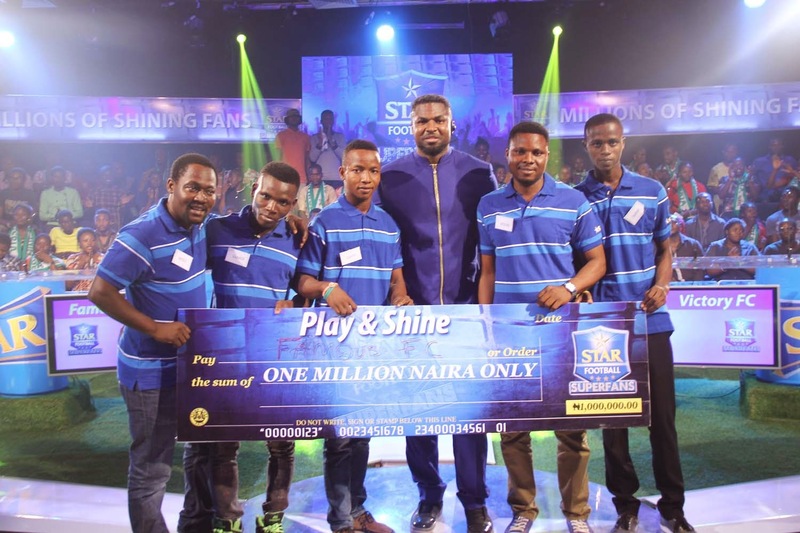 And then came the moment of truth as the audience voted and Mozez Praiz announced the winner Famous FC by 2 goals to 1! 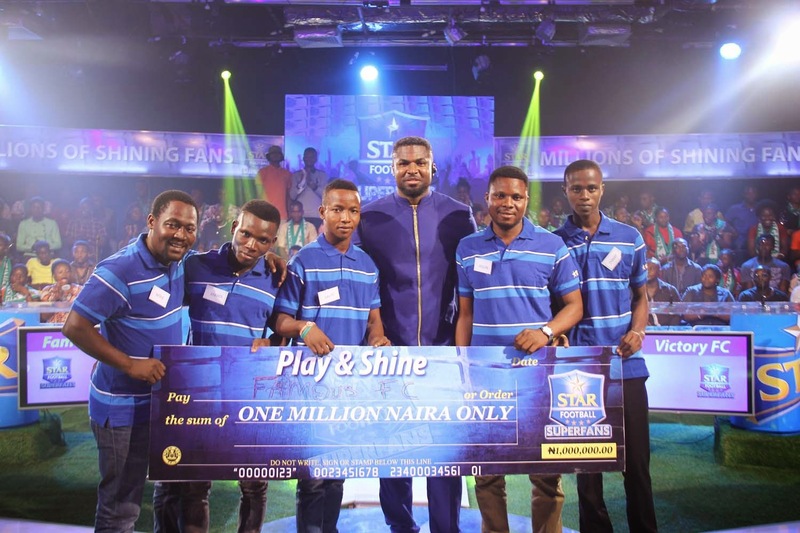 The jubilant team celebrated wildly and embraced each other as they took home the sum of N1, 000,000 and most importantly, earned the coveted bragging rights as the Superfans of all superfans. 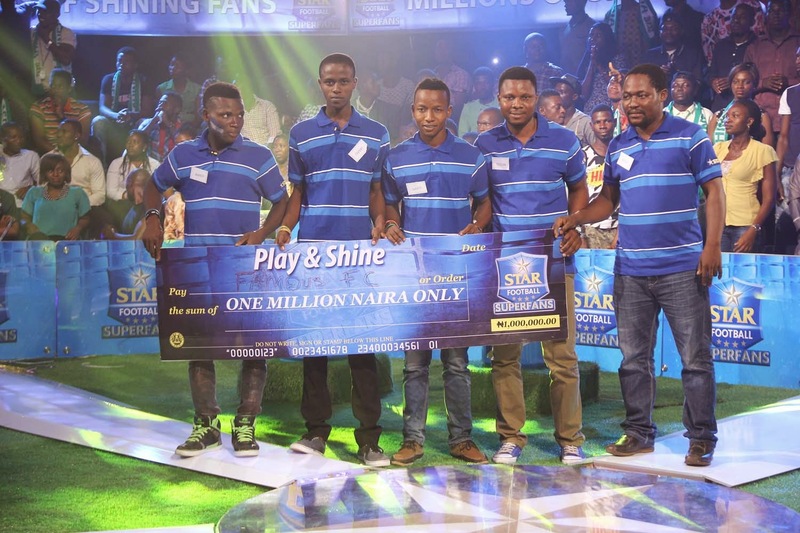 Victory FC also went home with the consolation prize of N100, 000.